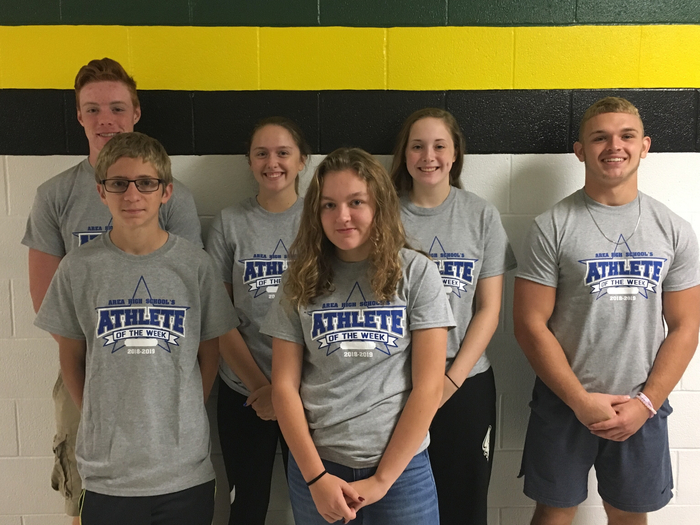 L-R: Lukas Tinkham (B), Hunter Mason (F), Courtney Moore (B), Natalee Kern (F), Emma Curry (B), Jay Albright. The A-Town Tornado Athlete of the Week is sophomore cross country runner, Hunter Mason. Hunter crossed the finish line in 33rd place in the Prairieland Conference Championships. He ran a time of 18:40.77 for the 3-mile course. He ran an even faster time in a 94th place finish out of 226 runners at the Elmwood Invitational. 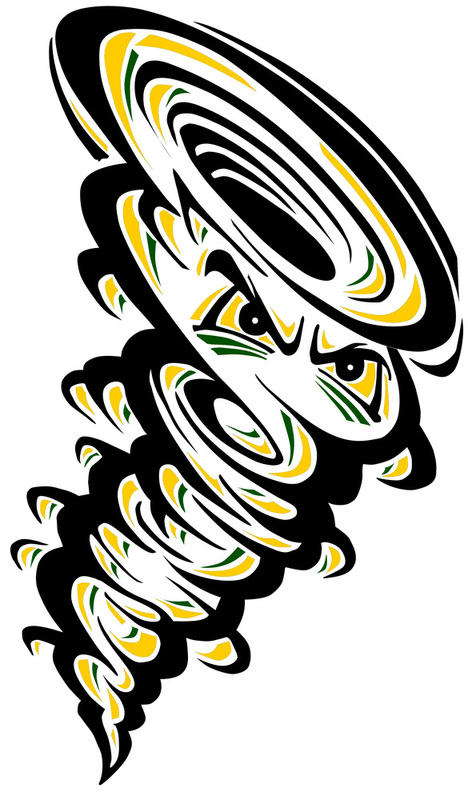 The A-Town Tornado Athlete of the Week is senior football player, Jay Allbright. Jay rushed for an amazing 317 yards on just 16 carries as the Tornadoes defeated South Fulton in a Prairieland Conference showdown. He also scored four touchdowns, included in that total was a 91 yard scoring burst. The Tompkins State Bank, A-Town Tornado Athlete of the Week is junior volleyball player, Emma Curry. Emma led the Tornadoes in kills in both matches last week. She totaled 16 for the week, with 9 of those coming in a 3-set win over Rushville/Industry. Additionally, Lukas Tinkham, Courtney Moore and Natalee Kern were selected earlier in the year. Info regarding these three from WMOI/WRAM/WAIK HS Athletes of the Week Facebook Page was unavailable at the time of this article.